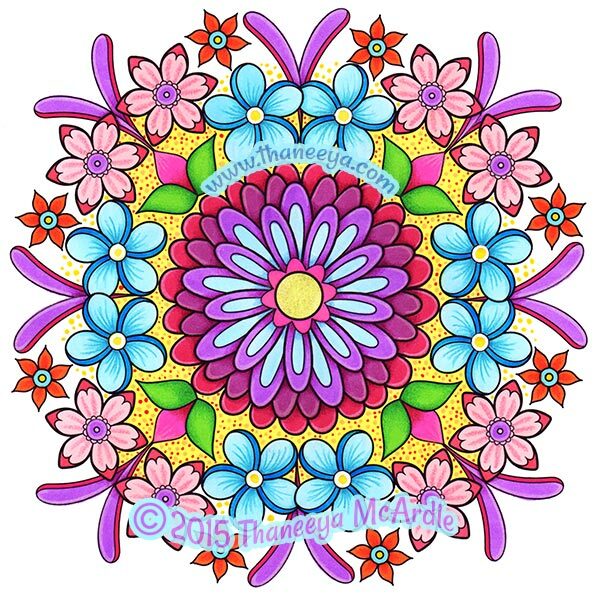 The Flower Mandalas Coloring Book features 30 pages of fanciful flower designs, each in a pleasing mandala format, ready for you to bring to life with color! 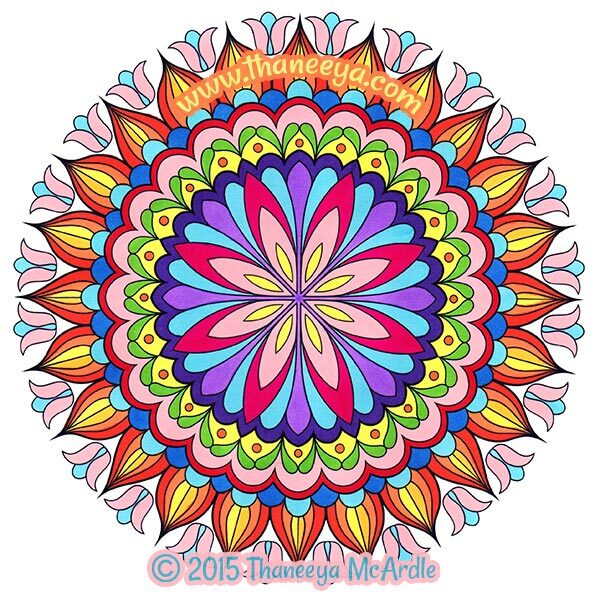 My Flower Mandalas Coloring Book contains 30 beautiful floral mandalas to help you de-stress and unleash your inner artist! 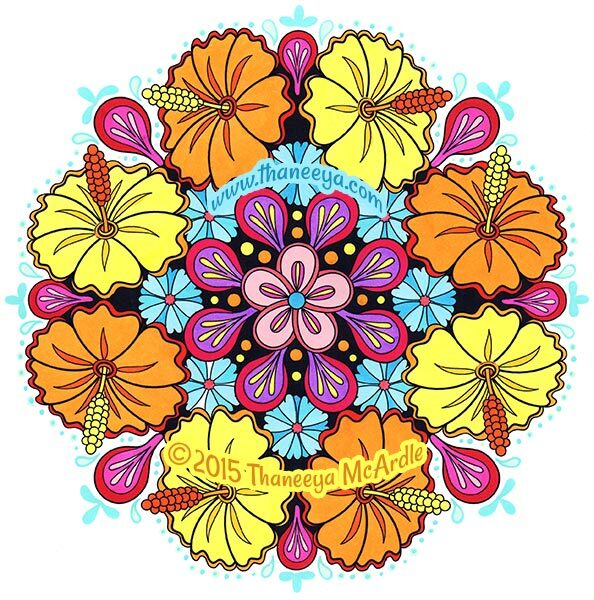 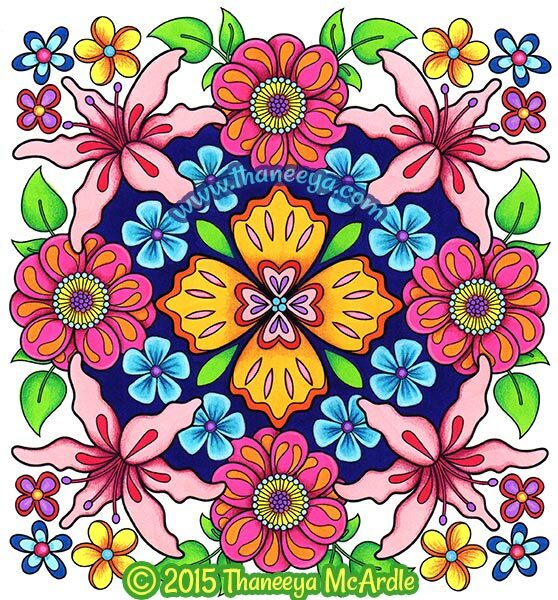 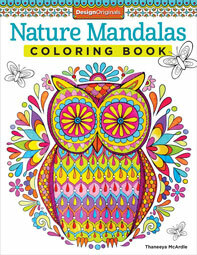 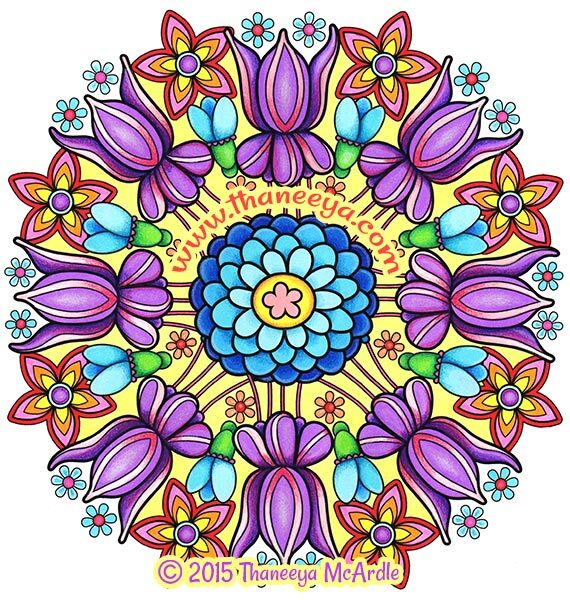 This slideshow gives you a preview of every single page of my Flower Mandalas Coloring Book! 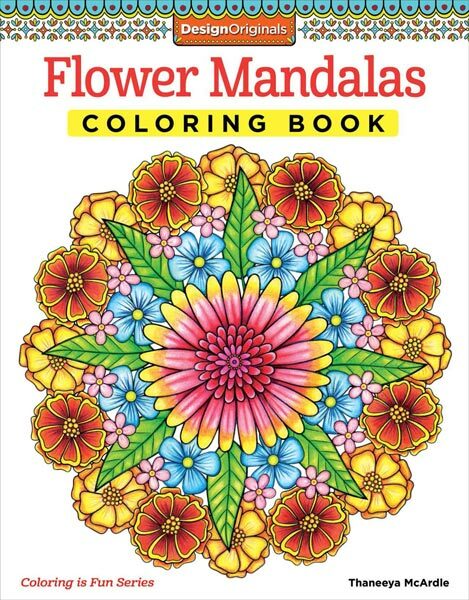 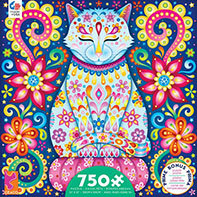 You can find my Flower Mandalas Coloring Book in a range of bookstores and art supply stores, such as Barnes & Noble, Books A Million, Michaels, and JoAnn. 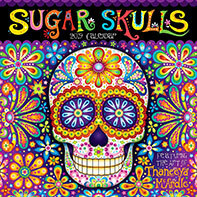 You can also get it online via the buttons below. 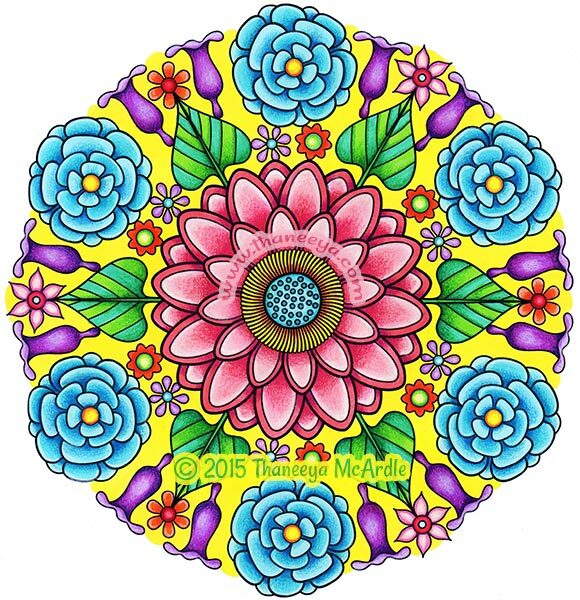 If you're not in the United States and you can't get my books locally, you can try Book Depository, which offers free worldwide shipping.